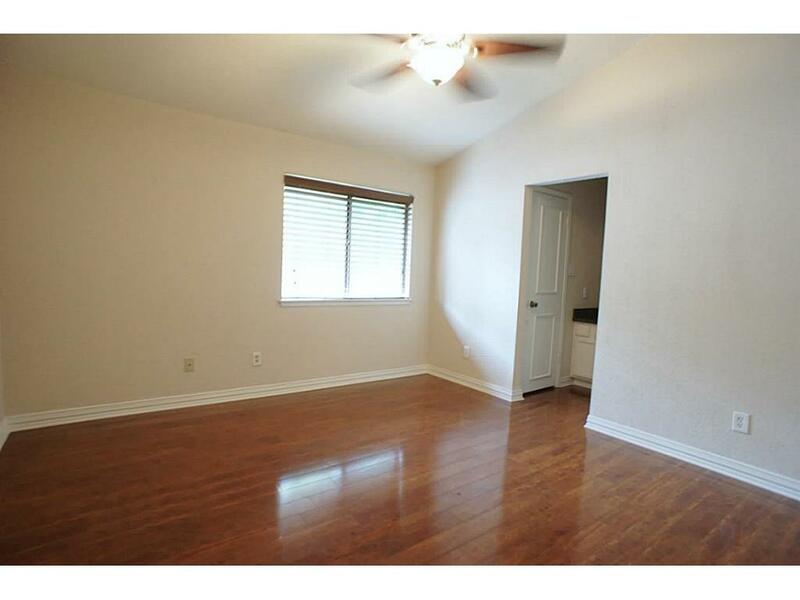 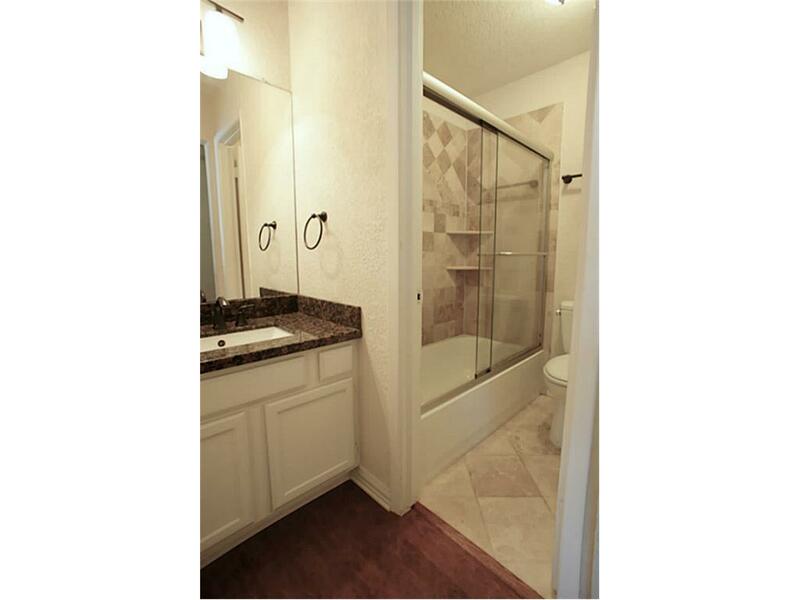 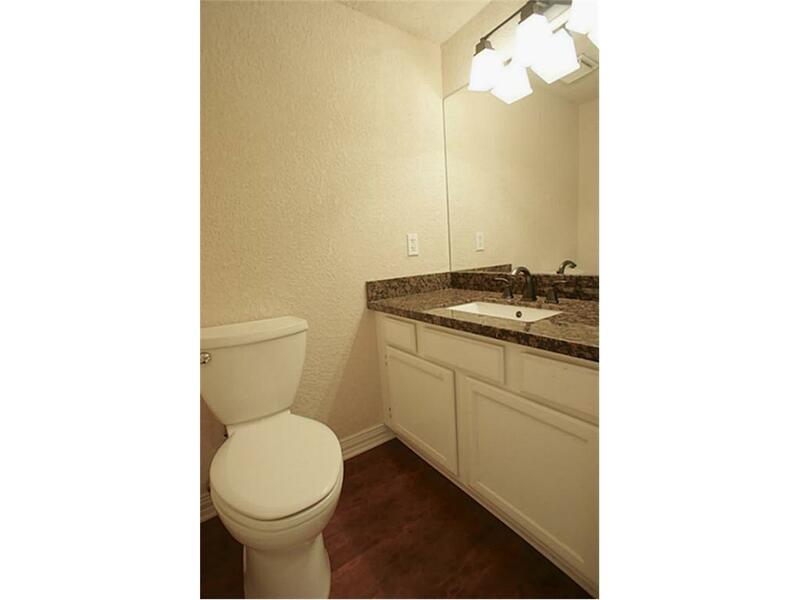 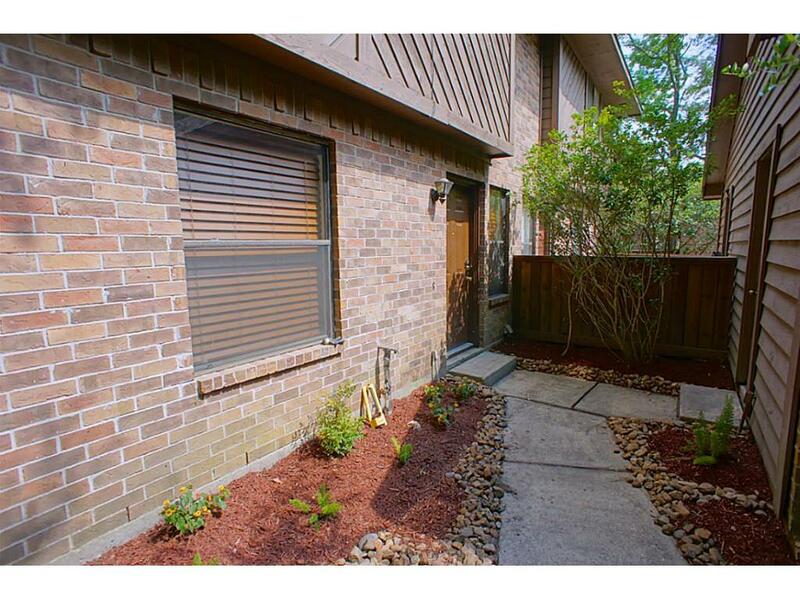 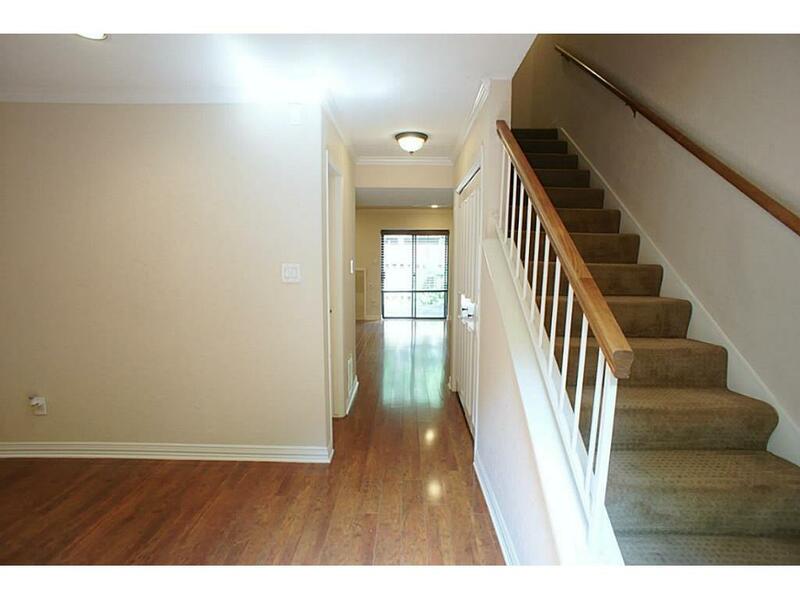 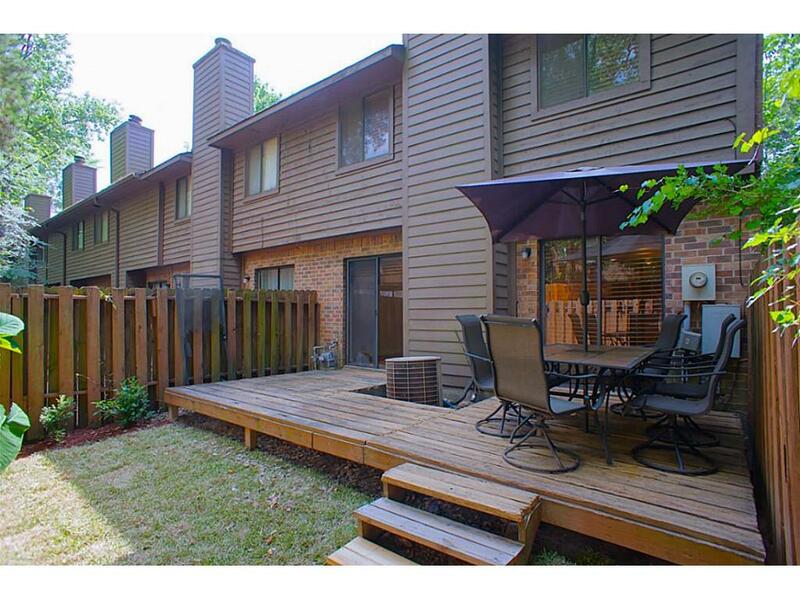 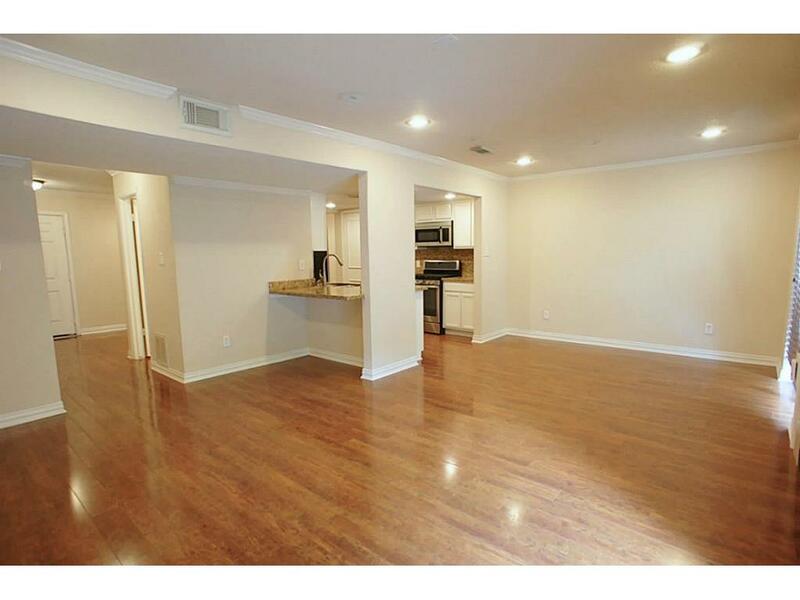 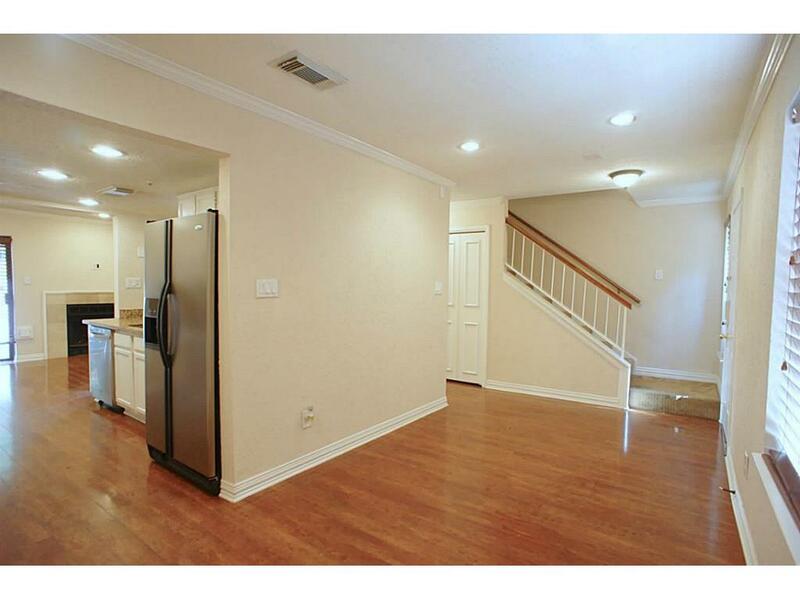 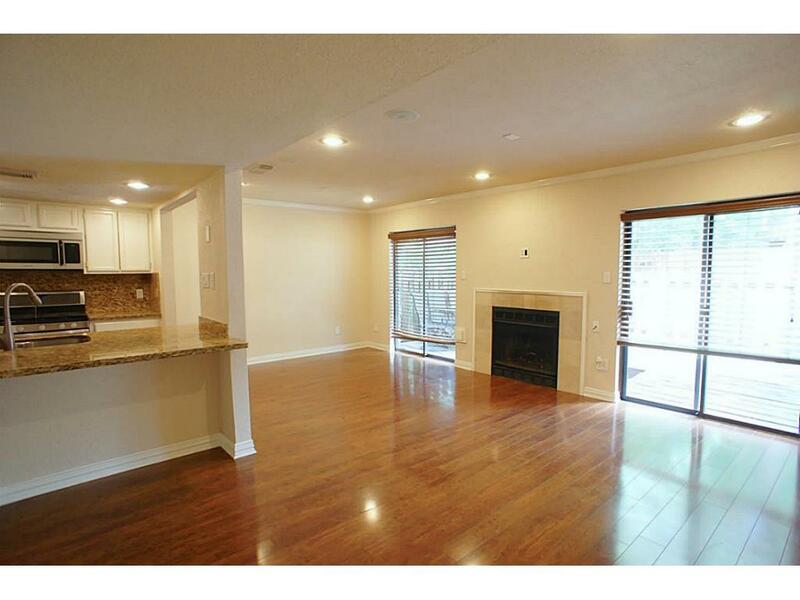 Remodeled 2 story townhouse in desirable Woodlands location. 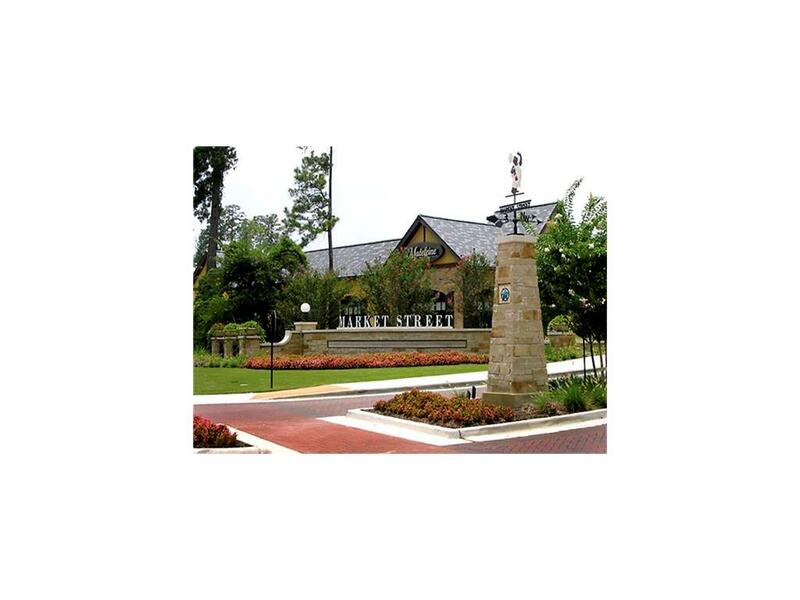 Amazing schools! 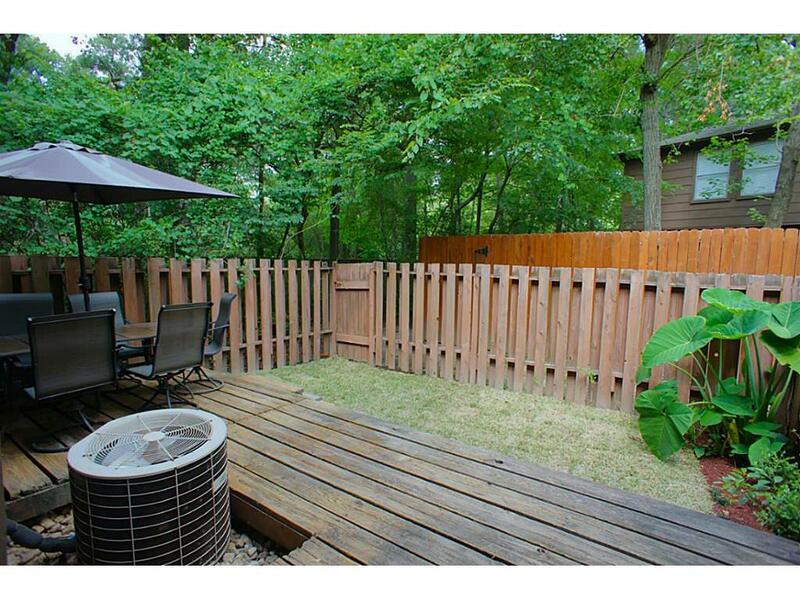 gated courtyard entrance and low maintenance backyard with deck on a cup-de-sac street. 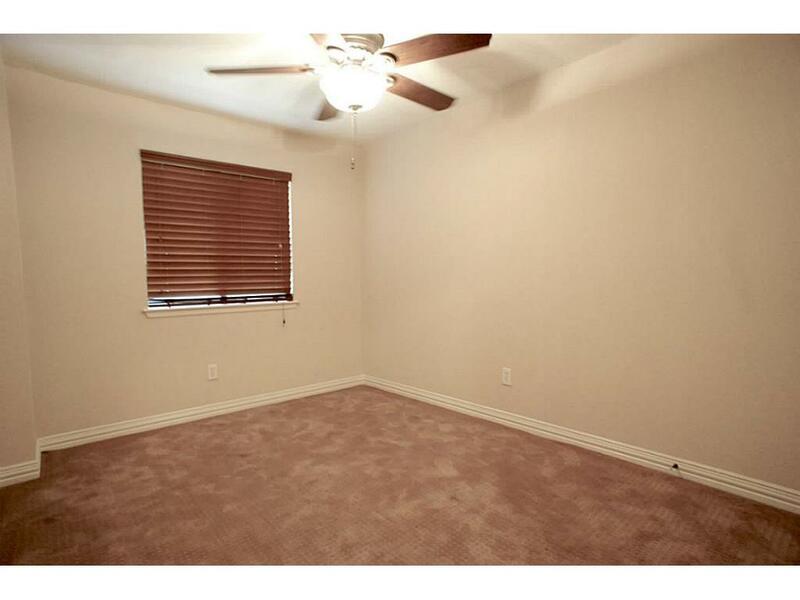 All bedrooms up. 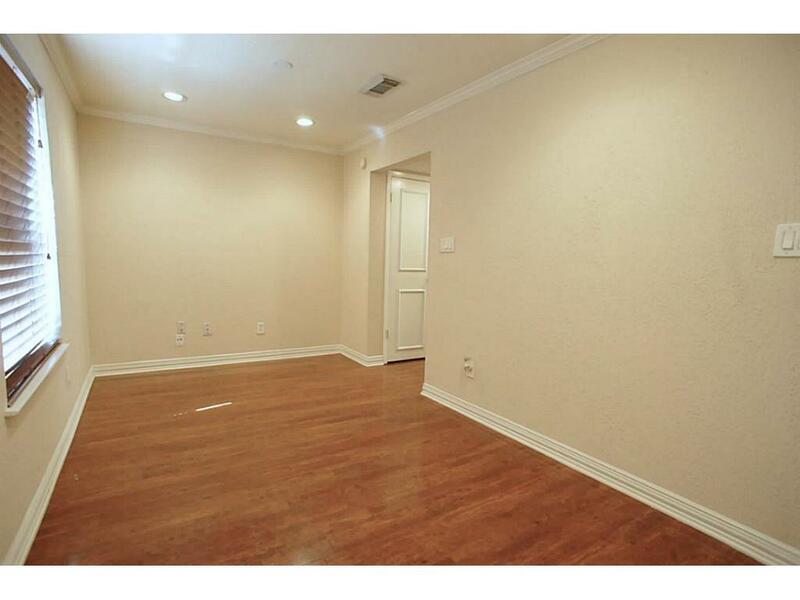 Formal dining room can be used as a study. 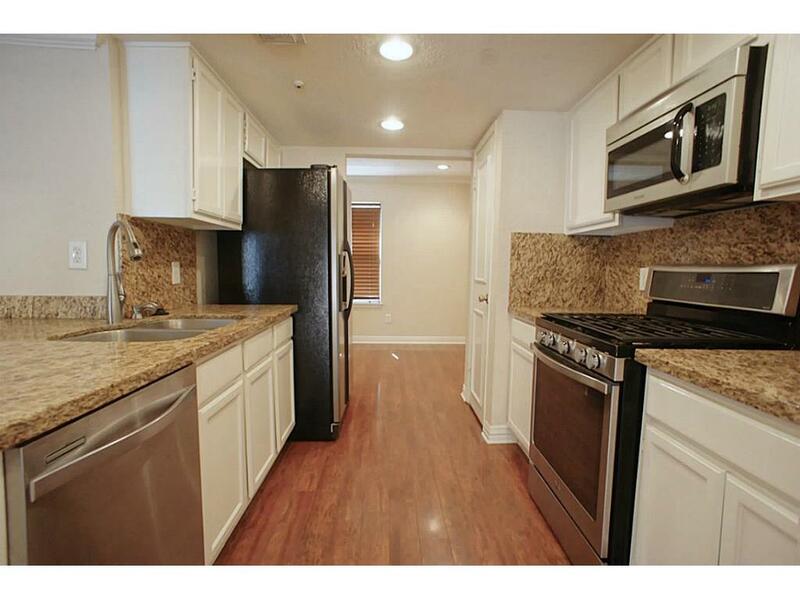 Nicely appointed kitchen with breakfast bar- granite, stainless appliances. 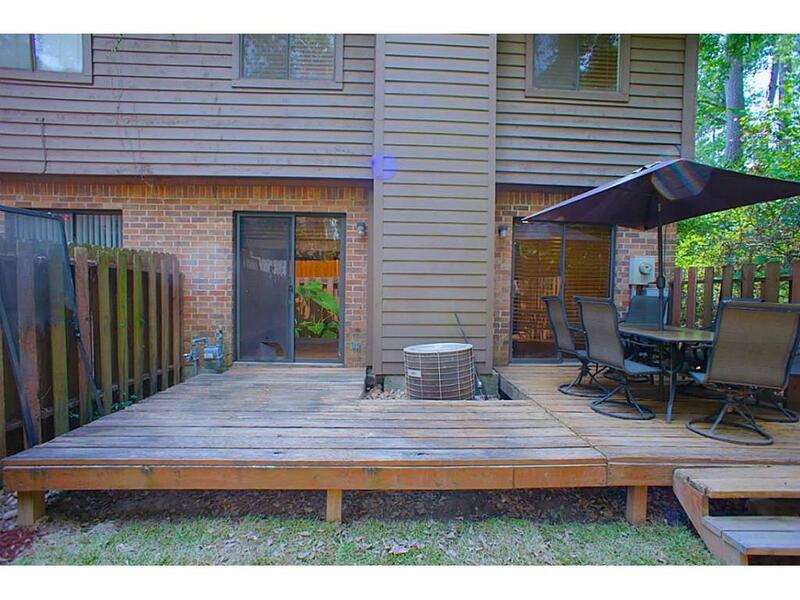 IMMEDIATE MOVE-IN Available! 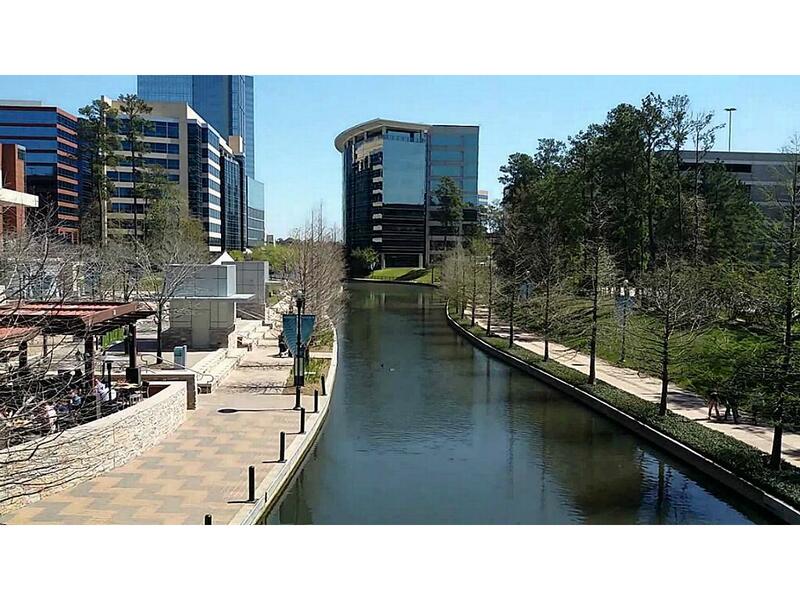 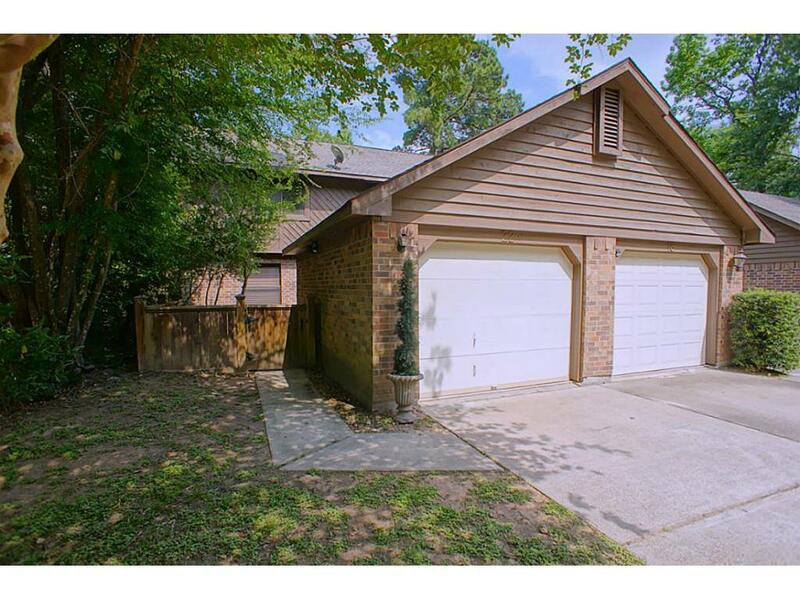 22 E Willowwood Ct The Woodlands TX 77381 was recently sold. 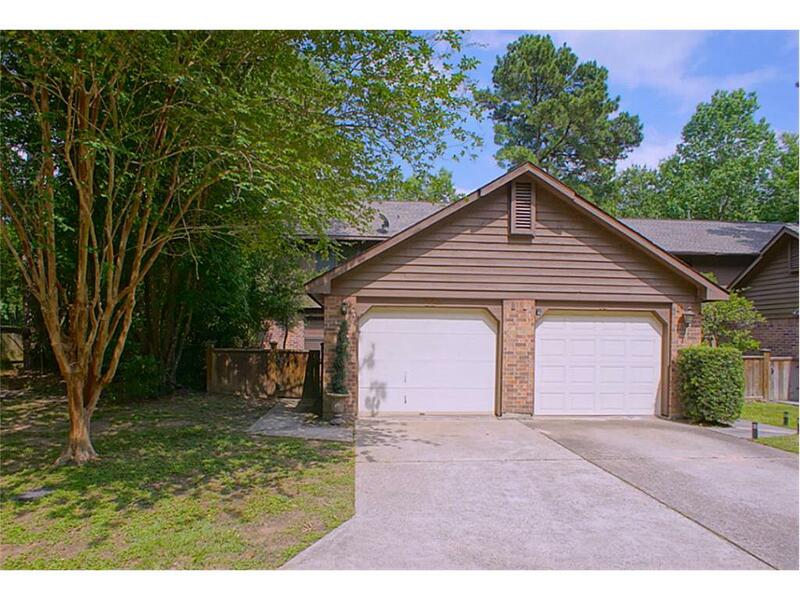 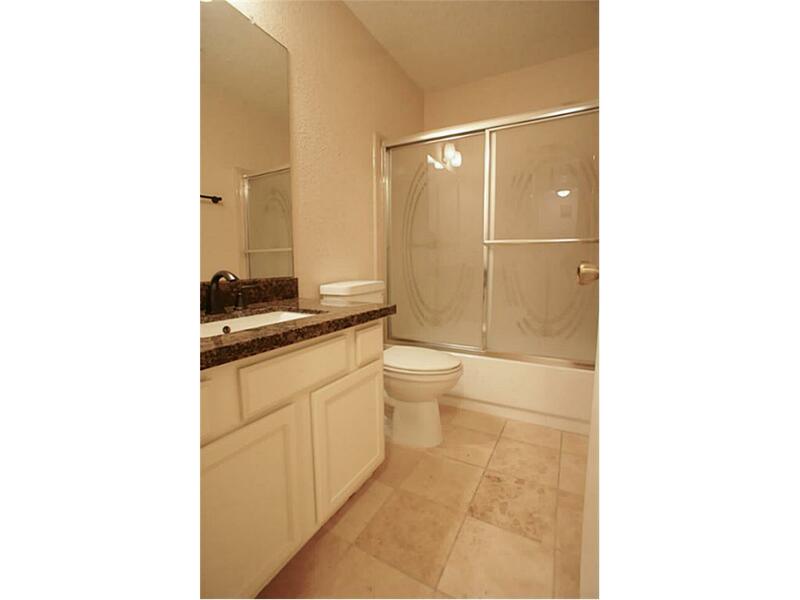 It is a 1,441 SQFT, 3 Beds, 2 Full Bath(s) & 1 Half Bath(s) in Willow Bend Twnhms.